The alleged incident occurred on the night of July 11, a police official said. A video of the purported incident has gone viral since then. 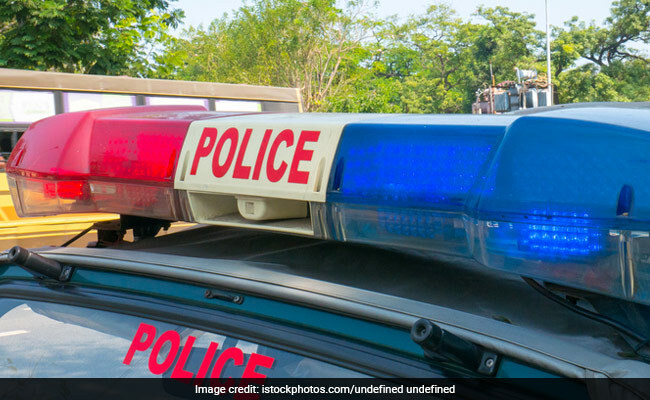 A transporter and his friend have been booked for allegedly stripping his three tribal employees naked and assaulting them over suspicion of stealing 120 litres of diesel from his trucks here, the police said today. Sanjeevani Nagar police station inspector Bhuneshwari Chauhan said the prime accused Guddu Sharma, an upper caste, had hired the three men as cleaners and drivers on his trucks. On the night of July 11, Sharma accused the three men of stealing 120 litres of diesel from his trucks, and with the help of his accomplice Sheru (40) made them remove their clothes, Mr Chauhan said. The trio were then lined up facing the closed shutter of a shop on a bypass road and were allegedly beaten up with a baseball bat and a plastic pipe by Sharma and Sheru, the officer said. The victims, all residents of tribal-dominated Mandla district, are identified as Suresh Gond (46), Ashish Gond (24) and Golu Gond (23). The accused duo have been booked under various sections of the IPC and under the SC and ST (Prevention of Atrocities) Act, Mr Chauhan said, adding that no arrest has been made in the case so far. The three men were medically examined and sent home, the officer said.